WE WORK with individuals who have deep expertise in their chosen field and have dedicated themselves to IDEAS THAT MATTER. We are committed to helping them EXPAND THEIR REACH. We have deep expertise in design, typography and user experience. Our websites are accessible, easy-to-read and unique. Our designs support, not distract from the author's ideas. From start to finish our ESTABLISHED DESIGN PROCESS is smooth and problem-free. 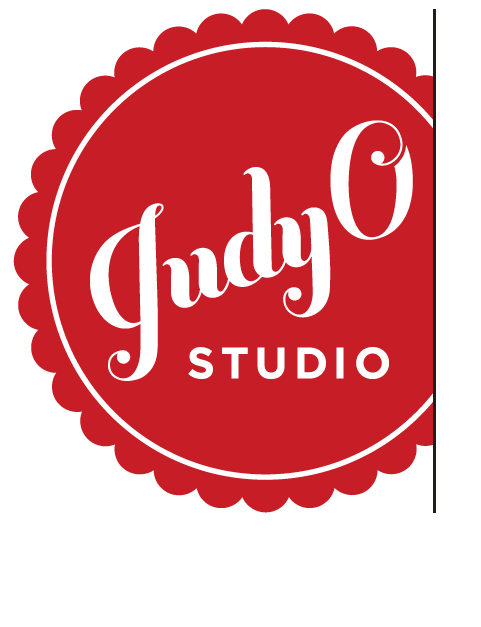 A daughter of a Graphic Designer, JUDY O'NEILL, has worked in graphic design and advertising for over twenty-five years. Formerly an advertising Art Director at Lois/GGK and Graf Bertel Bucsek in New York City, Judy has been art directing and designing promotional materials ranging from ad campaigns to websites for a wide range of clients. She moved to the Hudson Valley, NY in 1990 where she lives with her son and too many pets.